Las Vegas, NV (January 7, 2019) – Following an announcement at Photokina 2018, Panasonic will unveil additional key features of the new LUMIX S full-frame mirrorless cameras at CES 2019. 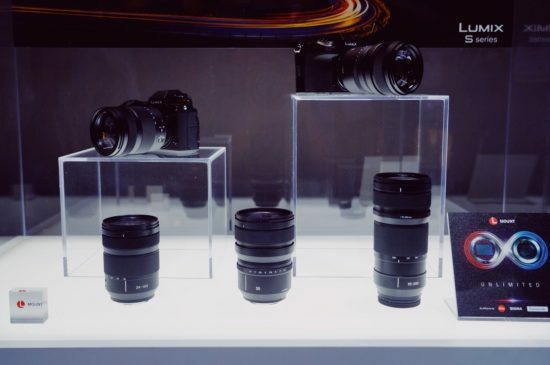 The LUMIX S full-frame mirrorless cameras and lenses will be available at the end of March 2019. HLG Photo allows images to be shot with a wider dynamic range. By reproducing both glaring lights and dark shadows that are likely to be overexposed or underexposed, the Lumix S achieves rich, precise color expression as close as possible to visual memory. HLG Photos are produced as an HSP file. The user can play back these vibrant images on the latest Panasonic HLG-compliant 4KTV via HDMI cable connection or other HLG-compliant devices. 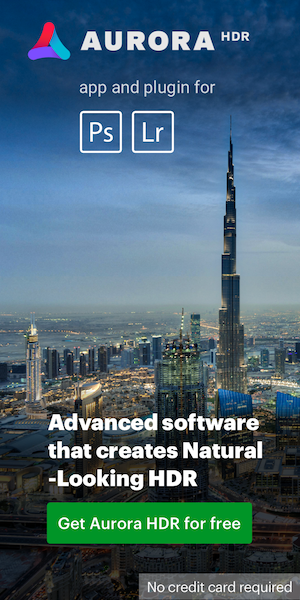 It is also ideal for photographers’ photo presentations. 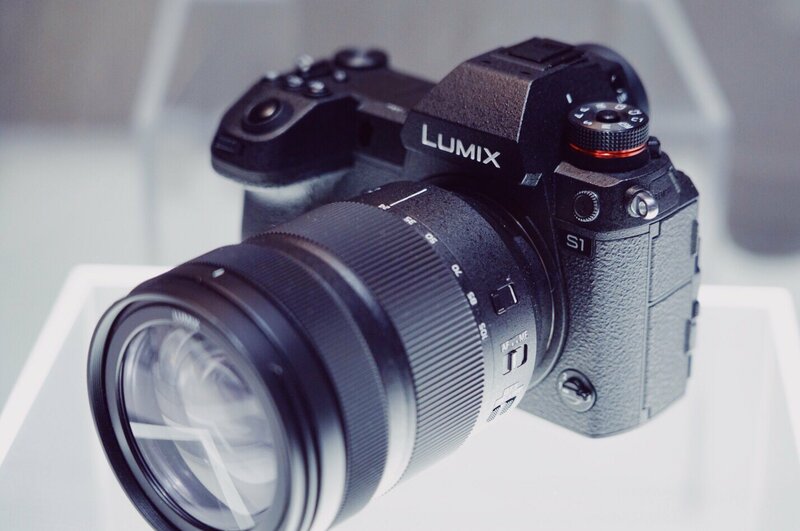 Panasonic Lumix S1/S1R full-frame mirrorless cameras: what we know so far? 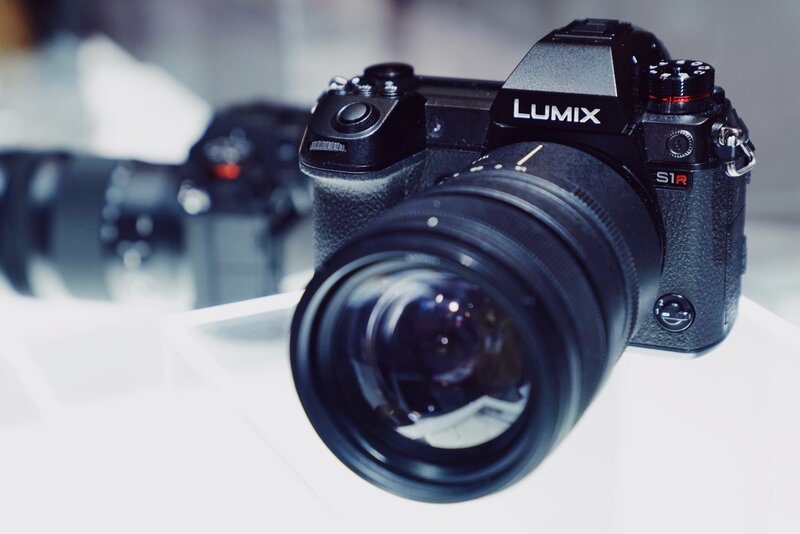 This entry was posted in Panasonic and tagged CES 2019, Panasonic Lumix S series full-frame mirrorless cameras, Panasonic S1 full-frame mirrorless camera, Panasonic S1R full-frame mirrorless camera. Bookmark the permalink. Trackbacks are closed, but you can post a comment.